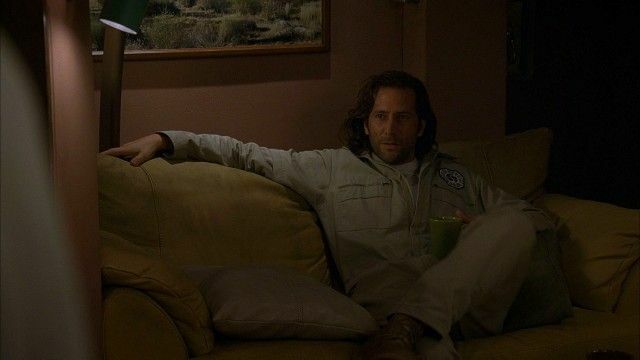 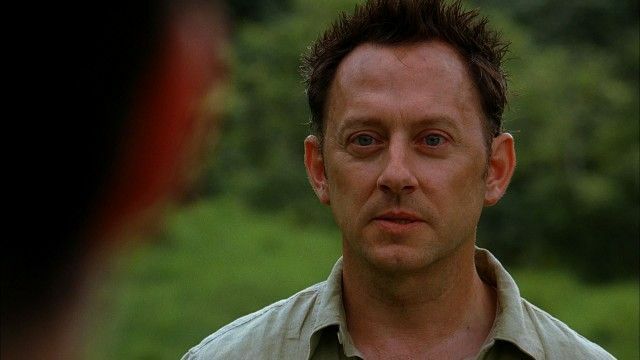 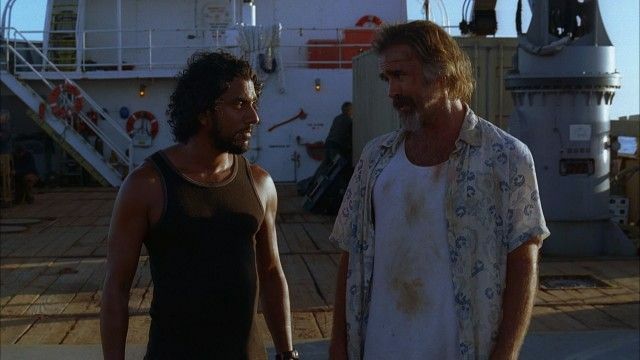 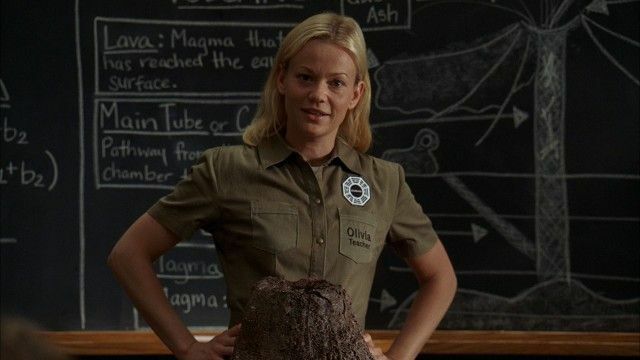 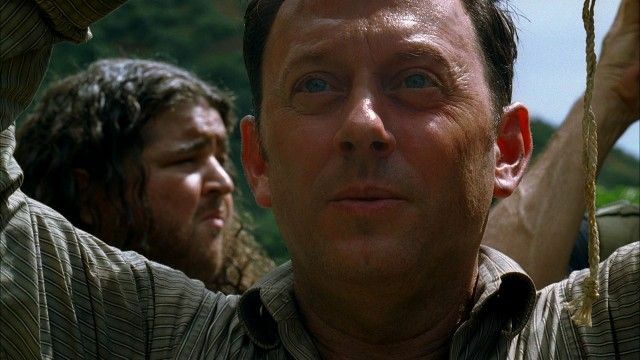 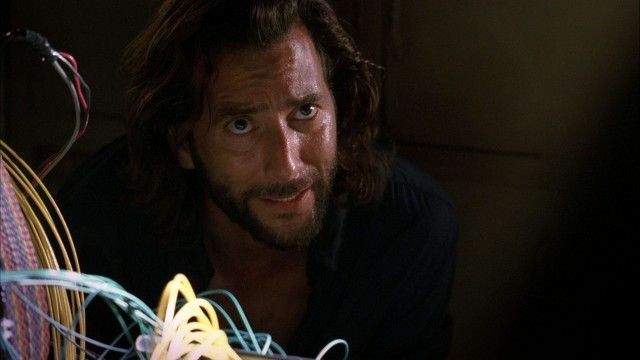 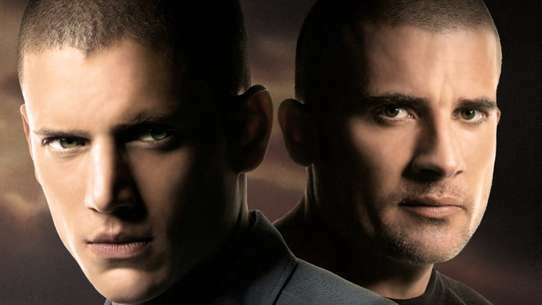 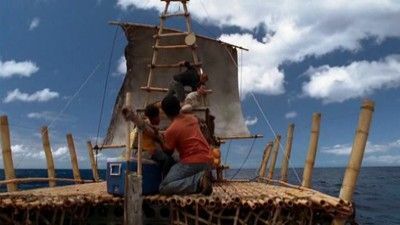 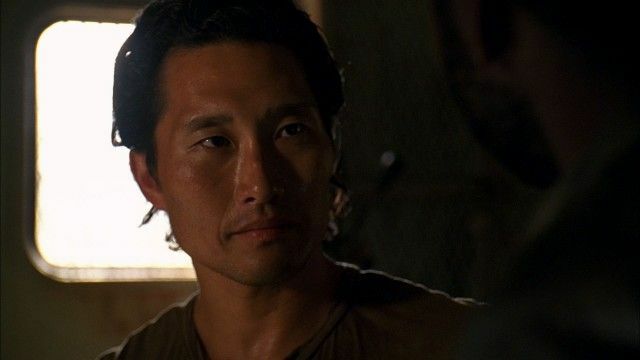 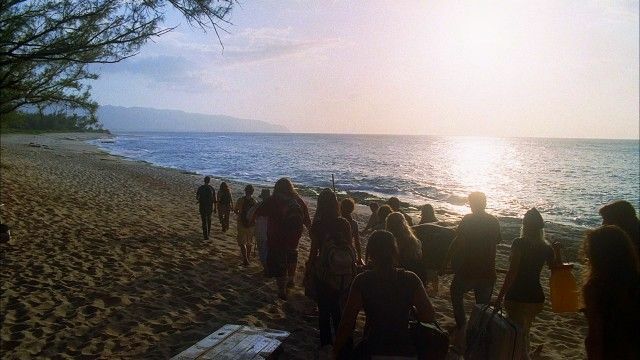 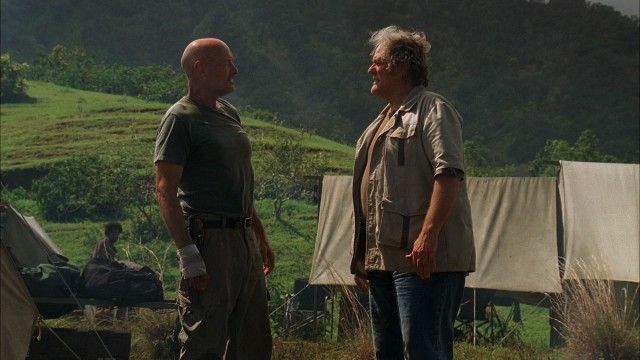 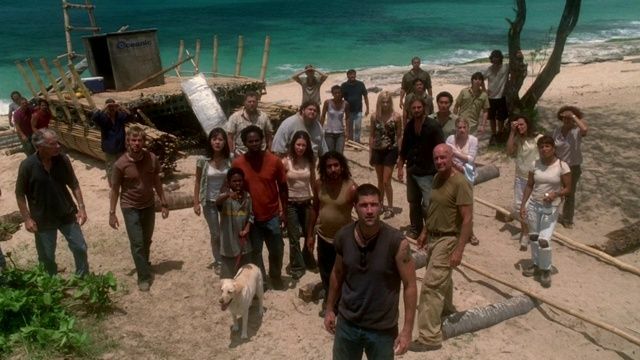 While Jack devises a plan to do away with "The Others" once and for all, Sayid uncovers a flaw in "The Others'" system that could lead to everyone's rescue. 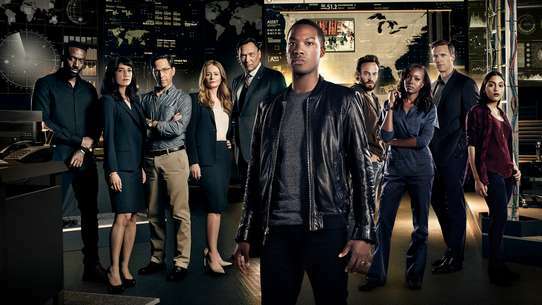 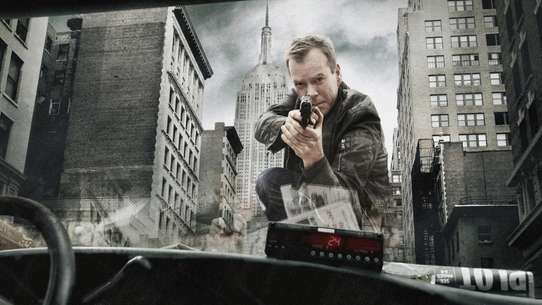 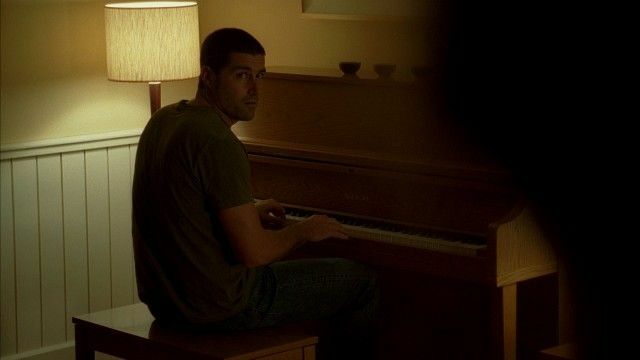 But it requires Charlie to take on a dangerous task that may make Desmond's premonition come true. 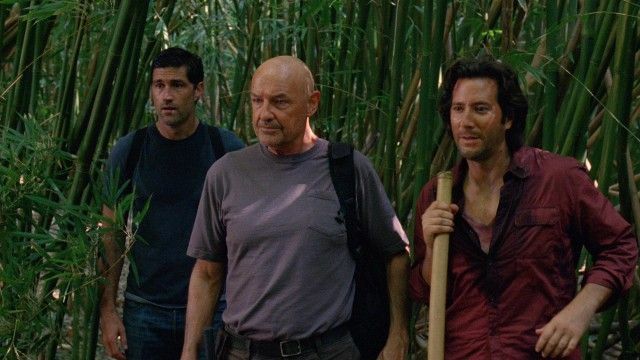 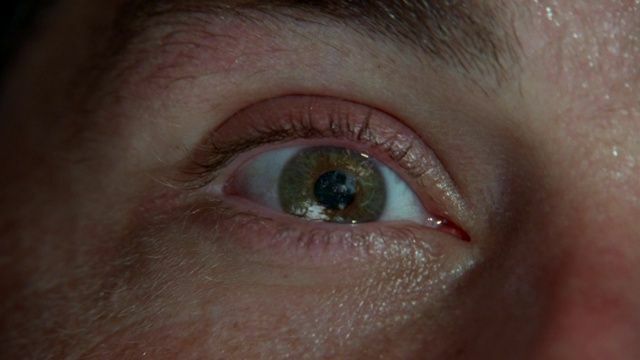 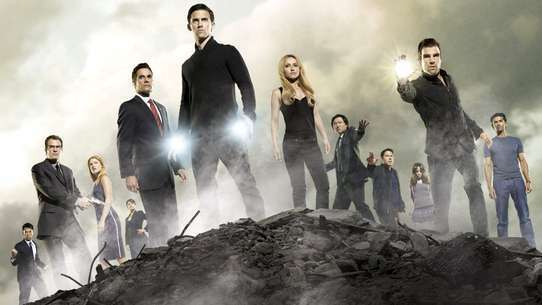 While trying to make contact with the outside world from a plane discovered in the jungle tree canopy, Boone Carlyle is critically injured when the plane suddenly shifts and crashes to the ground, so Jack Shephard desperately tries to save his life. 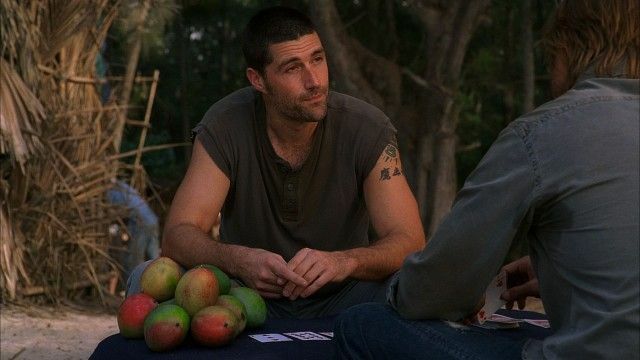 The flashbacks in this episode revolve around Jack's marriage to a former patient, Sarah.